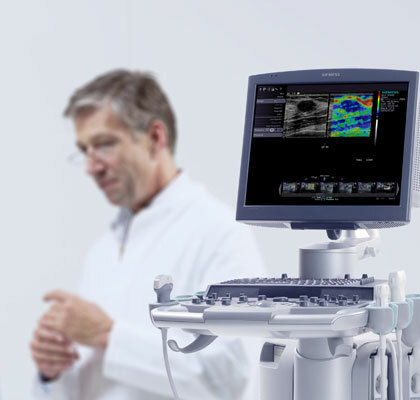 Ultrasound is a simple, safe and non-invasive method of evaluating the male genitalia. You will be required to lie on the bed next to an ultrasound machine. The doctor or ultrasound technician will apply a jelly to the skin surface to improve contact between the probe and the skin. The ultrasound probe will then be moved smoothly and painlessly over the skin surface. Depending on the clinical circumstances, an examination may last from 10 to 25 min.